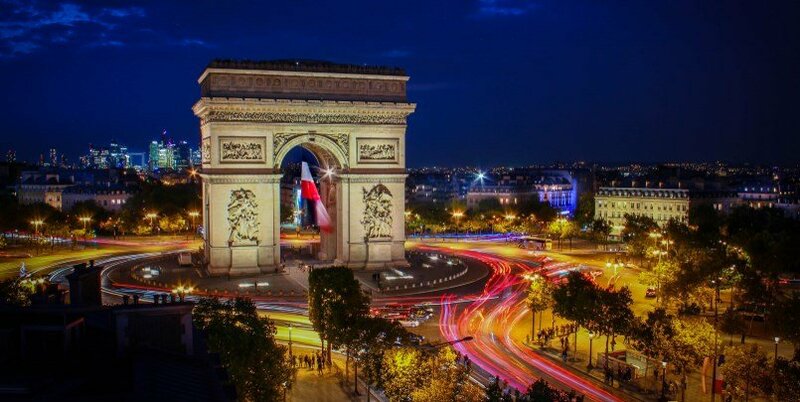 Our 2 day Paris tour from London is an ideal weekend or mid-week getaway package. The tour includes return tickets on the Eurostar, overnight accommodation in a 4-star hotel, and sightseeing. 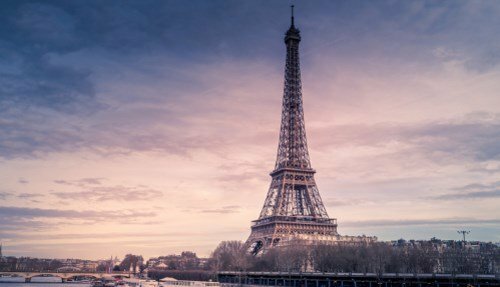 This includes a visit and lunch on the Eiffel Tower, a panoramic bus tour of the city and a cruise on the River Seine. 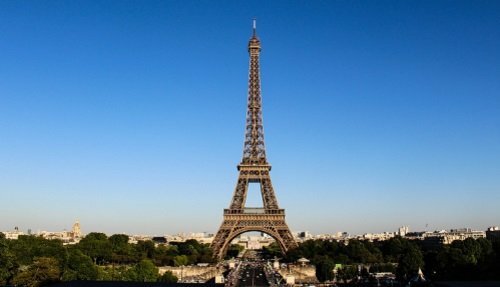 Our Paris tour package is available departing London every day and is one of the cheapest ways to visit Paris on a short break. You are then free to spend the rest of the day how you please. 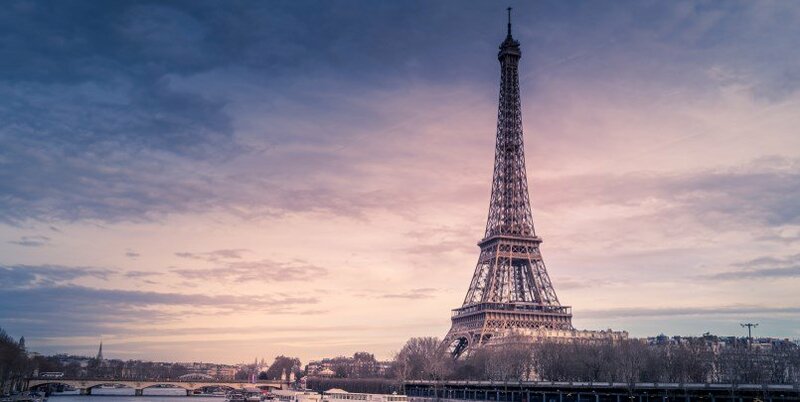 You could visit one of the fantastic museums, head underground to tour the Catacombs, wander through the parks, sit in a classic French bistro or go window shopping. The possibilities are endless!